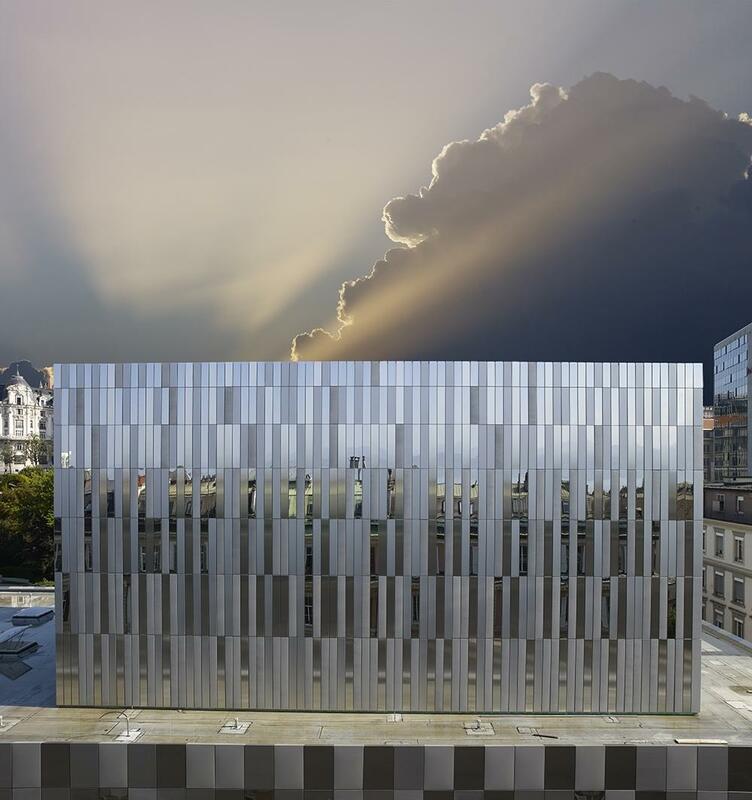 Renovated in 2012, the Lausanne Opera House sports a facade as brilliant as the virtuosos who perform on its stage. 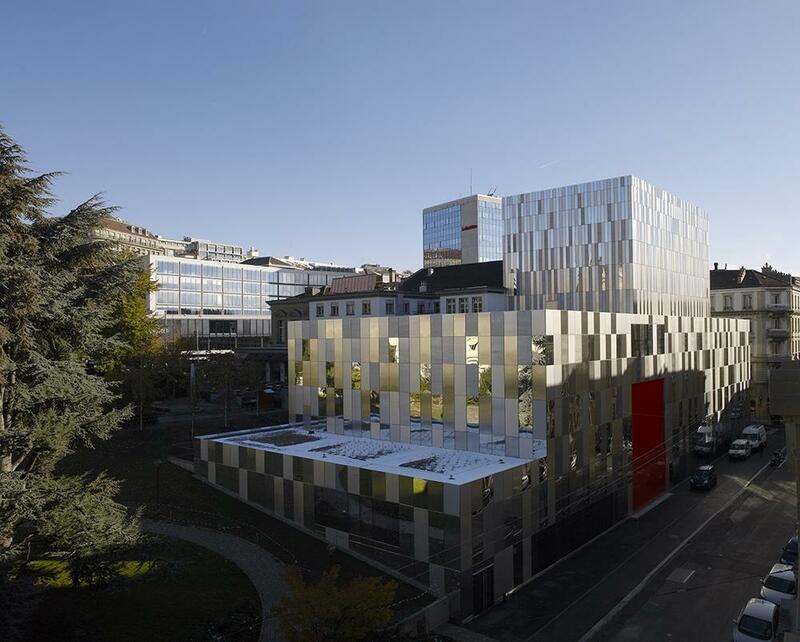 Opera obviously holds centre stage here, along with concerts, dance shows and productions for children, an audience the Lausanne institution is keen to encourage. 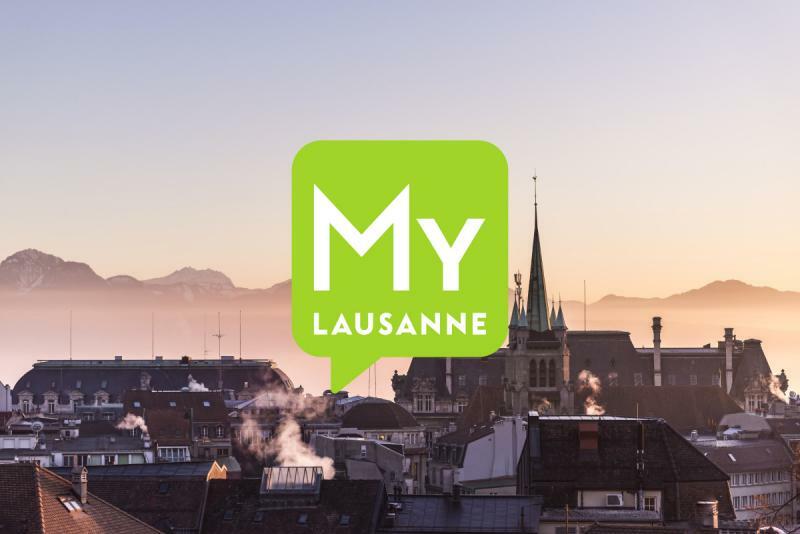 The programme of the Lausanne Opera House includes a series of “house” productions and world renowned shows, featuring classical or operatic singers, musicians and dancers performing to an audience from all four corners of Switzerland. Opened in 1871, the Lausanne Opera House has benefited from several improvements over the years until the major renovation when it was closed for 5 years. In 2012, the opera house reopened its doors with new boxes, modern technical equipment and a glossy mirrored facade. The intimate interior popular with audiences remains unchanged. 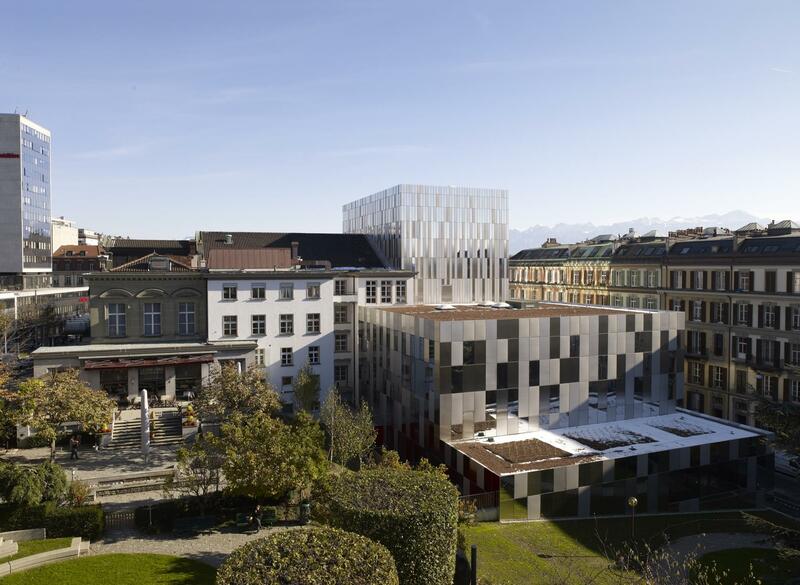 The Lausanne Opera House takes its mission of raising awareness of the opera very seriously, especially with the younger audience. With “Wednesdays at the Opera”, guided tours and programmes for the local schools, children are encouraged to discover this musical art form; not forgetting the performances for young audiences included in each season’s programme.